FALL-ing into Blood Drums + New Groove / Fills up next week! Long over-due for a NEWS update…but currently performing in Blood Drums, and working on other cool stuff for you awesome students. Next week; a set of Grooves and fills will be going up on the site, and will be available for your download/PDF pleasure, as well. 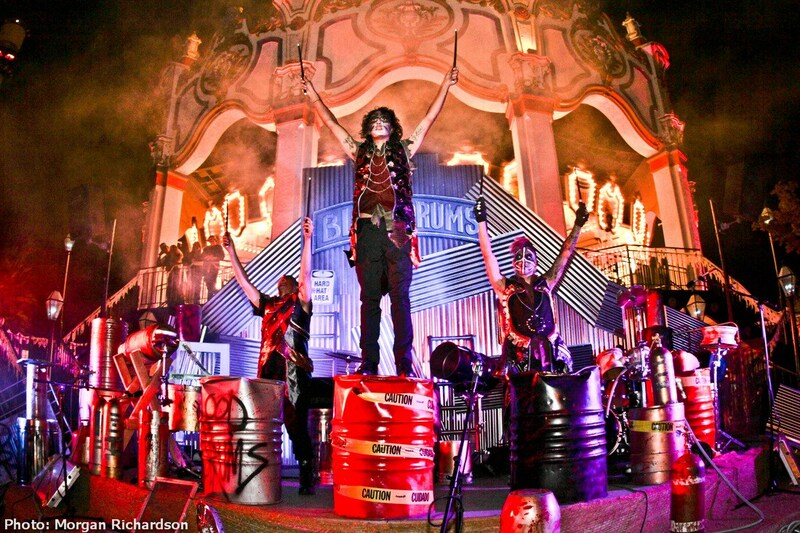 Click here for Blood Drums info!